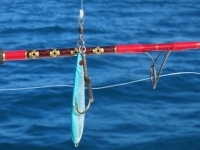 PEDRO CUSTOM RODS EXCLUSIVE ! 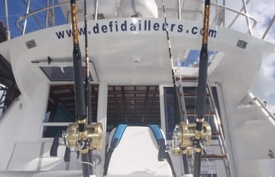 On board, all fishing equipment is perfectly maintained and made available to fishermen. 2 electric downriggers and winches deep. 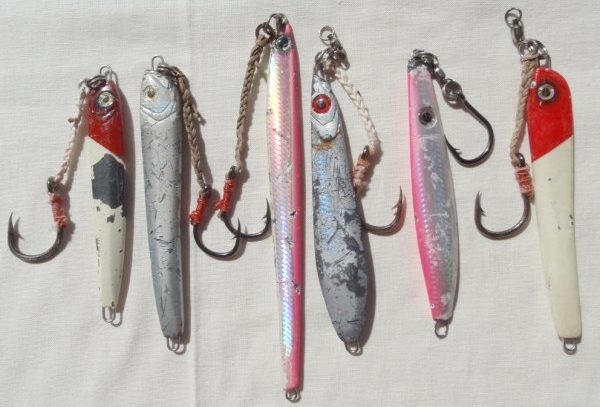 It is advisable to bring any perishable materials such as hooks, rolling, jigs, lures, bottom line ...Some jigs are available mounted on board (€ 25 each). On request, we will provide a list of perishable material appropriate. 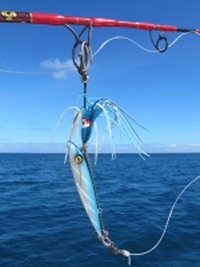 You can bring your own equipment, in which case we will advise on the preparation of your "bag of fishing". Be careful! 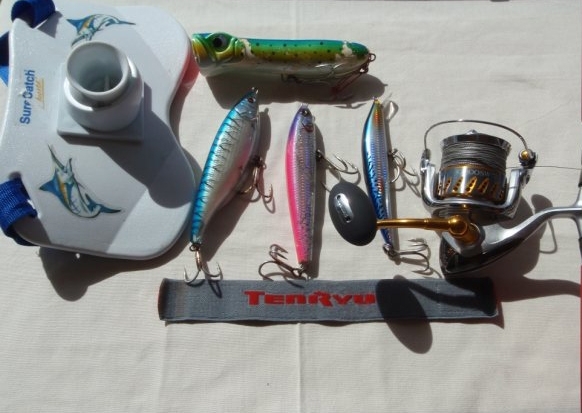 all equipment lost or broken will be charged (€ 1500 a plan to complete rod and reel).